Last year the Greater Palm Springs tourism board invited me to experience Greater Palm Springs Restaurant Week; you may remember watching my culinary adventures via Instagram or Instagram Stories as I ate my way through the desert. Now that this yearly fête is but only a few months away, I thought it was only proper to blog about where I ate as to inspire your next trip to this desert oasis. I travel to eat, don't you? Palm Springs is still one of my favorite California destinations and with it only being two hours from Los Angeles there's no excuse as to why you shouldn't pack your bag and hit the open road. While in the Greater Palm Springs area, I had the chance to eat in Palm Desert, Rancho Mirage, Palm Springs and Desert Hot Springs. Maybe this is the first time you've heard of these cities–well, there's even more than that! When I'm in the desert, I function on two speeds: 100% chill or explore explore explore. I enjoy seeking out the best esoteric sites, luxurious hotels & spas, and delicious restaurants. I have a folder in my car dedicated to desert maps, facts, and a notebook where I jot down all of my discoveries. 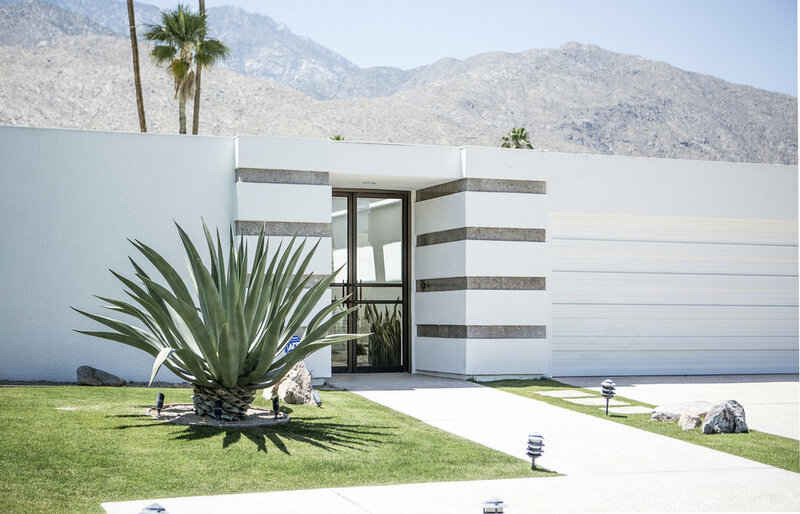 Palm Springs is amazing, but there is so much more to see beyond the city limits. I encourage you to drive down an unfamiliar road and see what you may find. And of course, eat as many good meals as you can. Mark your calendars, Greater Palm Springs Restaurant Week returns June 1 - June 18, 2018. Pinzimini is nestled inside Westin Mission Hills, located in Rancho Mirage, and ideal for the quiet set who wants to unplug and enjoy resort life. Whether you order a drink at the bar or indulge in a dinner wine pairing, this restaurant is a great place to kick back and imbibe. I will forever appreciate a hotel restaurant because sometimes you simply don't want to leave the property and I love the idea of living in a plush bath robe. 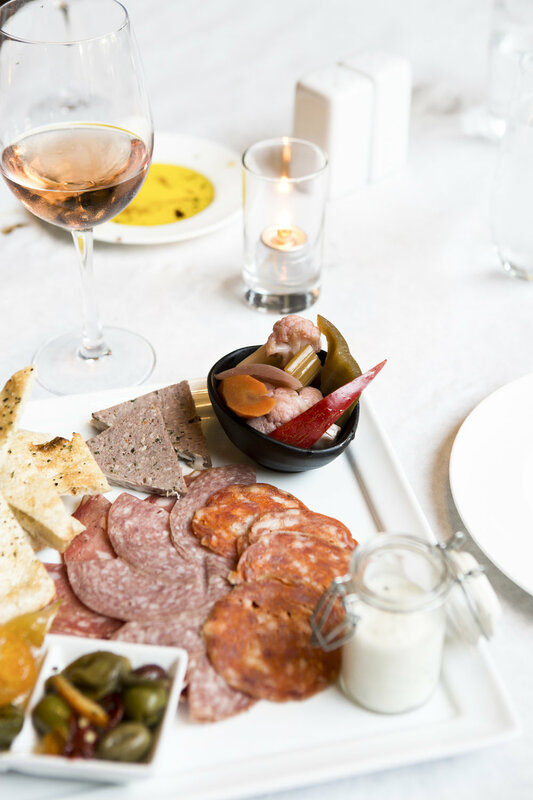 Wine and charcuterie is a must at Pinzimini but for restaurant week you can expect a special prix-fixe menu. Essence at Two Bunch Palms is my favorite restaurant that I had never heard of and haven't stopped thinking about since my first meal there. 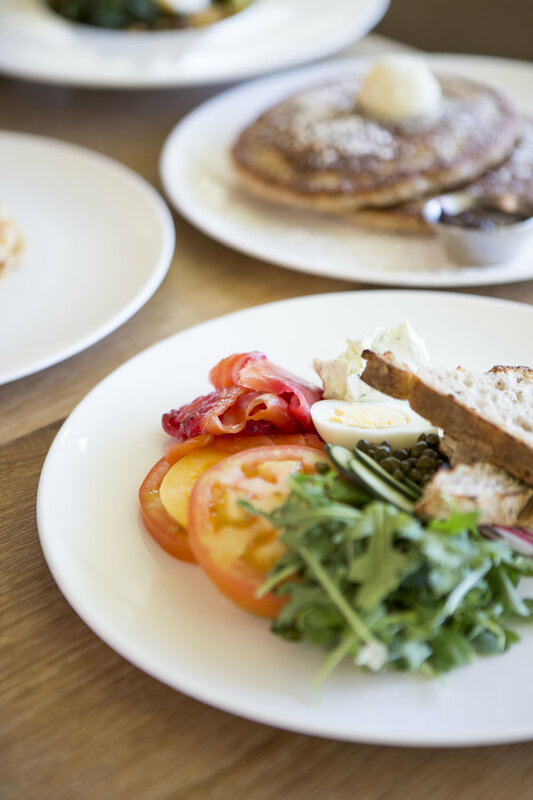 Chef Jenna Van Loon is a genius simply of the strength of her quinoa pancakes which are prepared to heavenly perfection. I am not exaggerating. This is where you eat when you want to be nourished and unwind. If you're a guest on the property, robes aren't only welcomed at the breakfast table, they're encouraged. Essence's assortment of fresh juices and chilaquiles are stars on the breakfast menu, so make sure to order those. Family-owned restaurants will forever be my favorite kind of establishments and the charm of Koutouki is something that cannot be bought, it's a vibe that can only be created through love. In addition to impeccable customer service and a welcoming ambiance, their Greek dishes are pure comfort. I could've sat al fresco all day enjoying every dish from their mezze selection: homous, kopanisti, tzatziki, dolmades, grilled octopus, et al. Grilled meats are a great choice from the menu but the lamb chops are a must order. This is my first choice for homestyle Greek food in the desert.